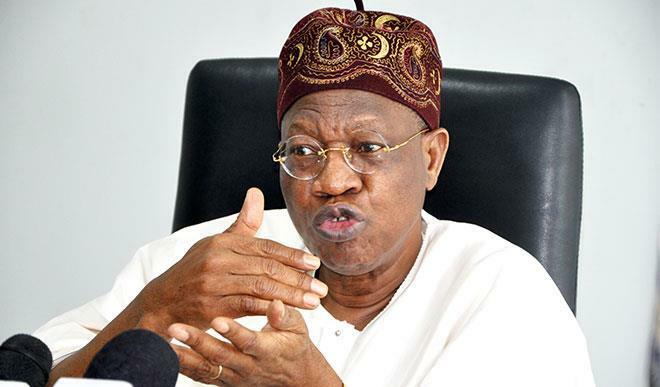 Minister of Information and Culture Lai Mohammed says President Muhammadu Buhari’s administration has fulfilled its campaign promises to Nigerians. The minister, in an interview with Vanguard, said the federal government had been able to decimate the dreaded Boko Haram terrorists. Mohammed added that terrorism is a global threat, saying that life has returned to normal in Borno state, which was hitherto under the siege of the dreaded group. “I thank God for the privilege of serving as a minister of information and culture. I can see that in under two and a half years, that this government has delivered largely on all its promises,” the minister said.